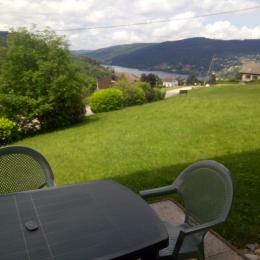 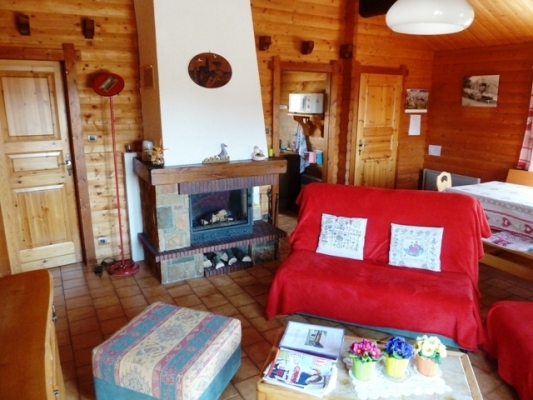 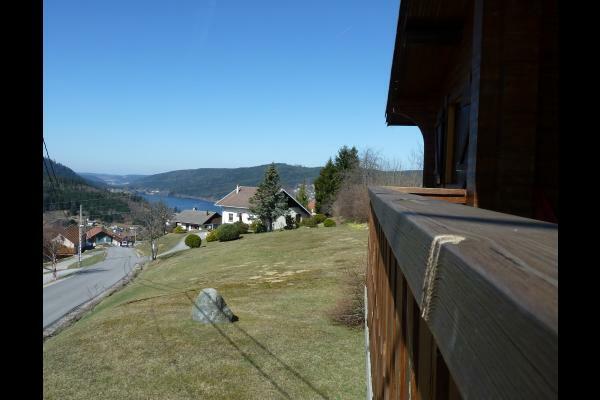 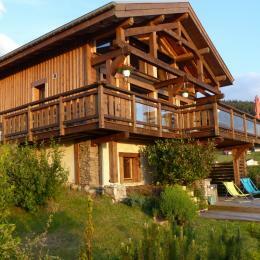 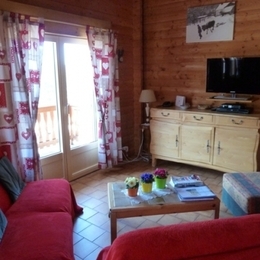 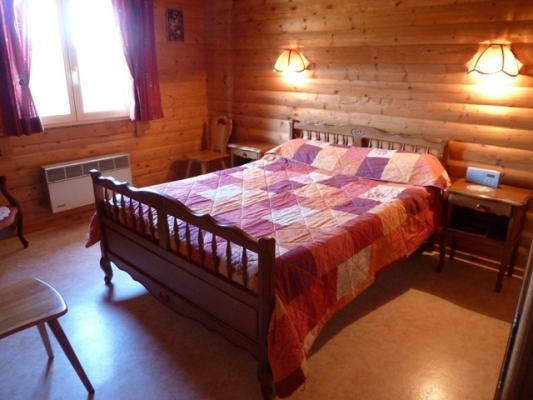 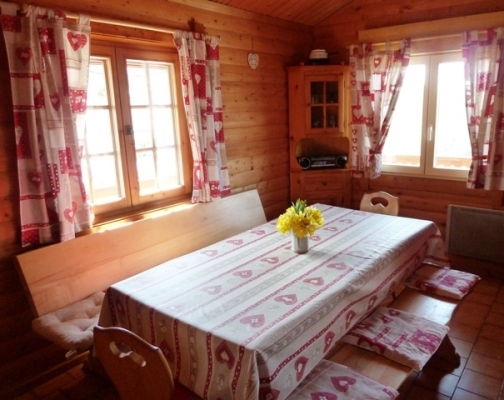 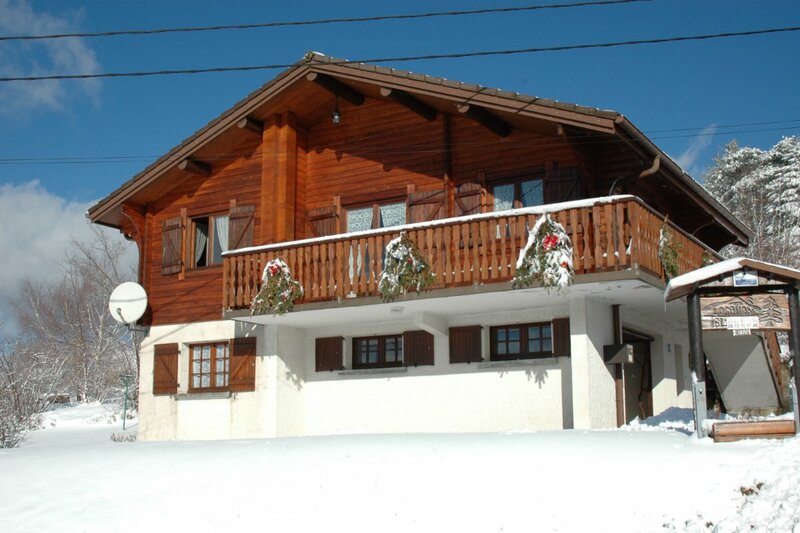 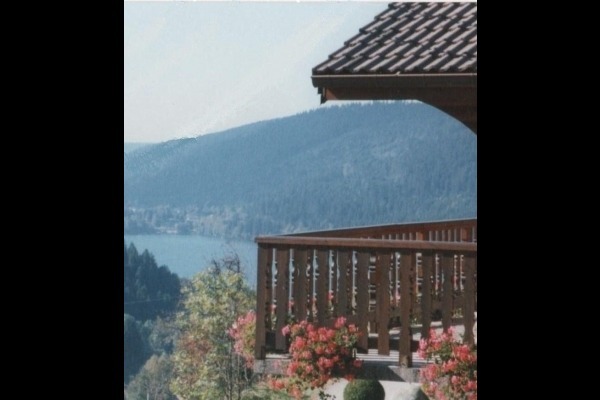 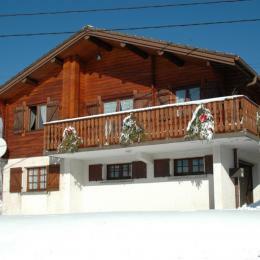 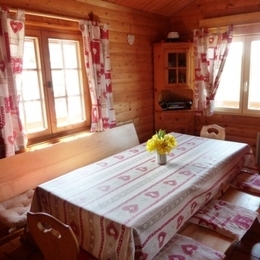 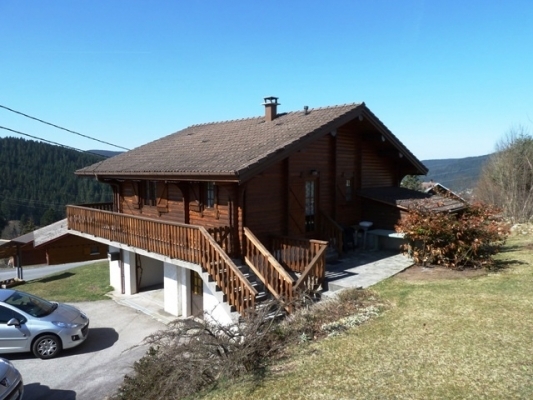 Between ski resort (450M) and Gérardmer Lake, you will have a chalet with two terraces, garden furniture and barbecue. 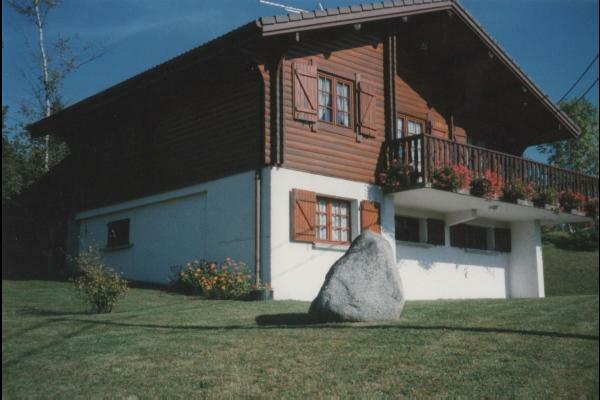 Chalet sunny, facing lake and mountains. 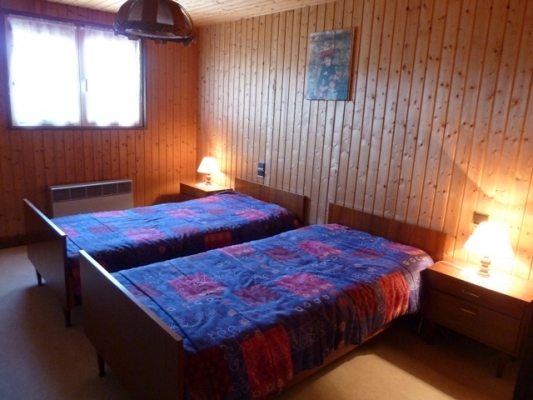 Three bedrooms awaits you with the first, equipped with a bed 55",a wardrobe, and the second with two beds 35", a wardrobe and the third, on the ground floor with two beds 35" and wardrobe. 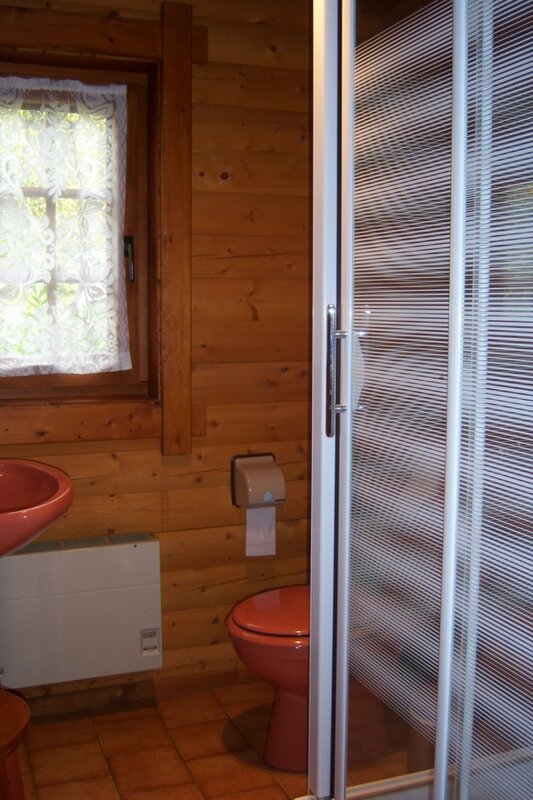 Bathroom on ground floor with toilet. 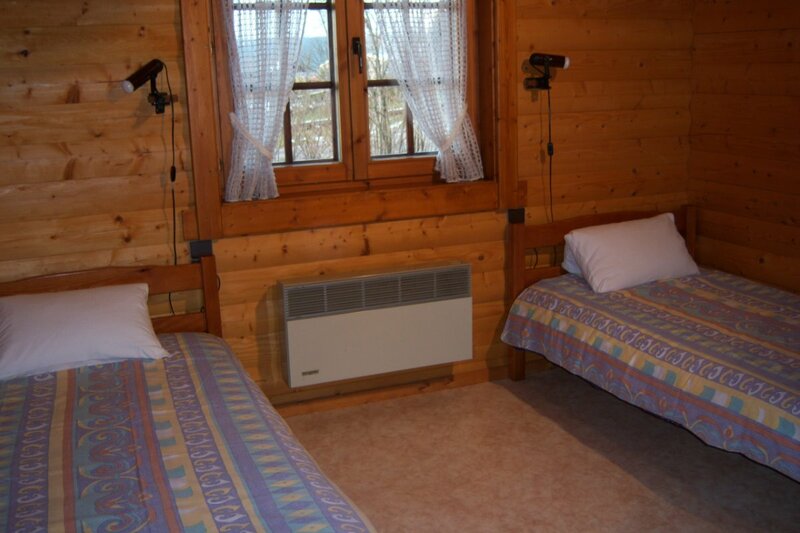 Washing machine in laundry room. 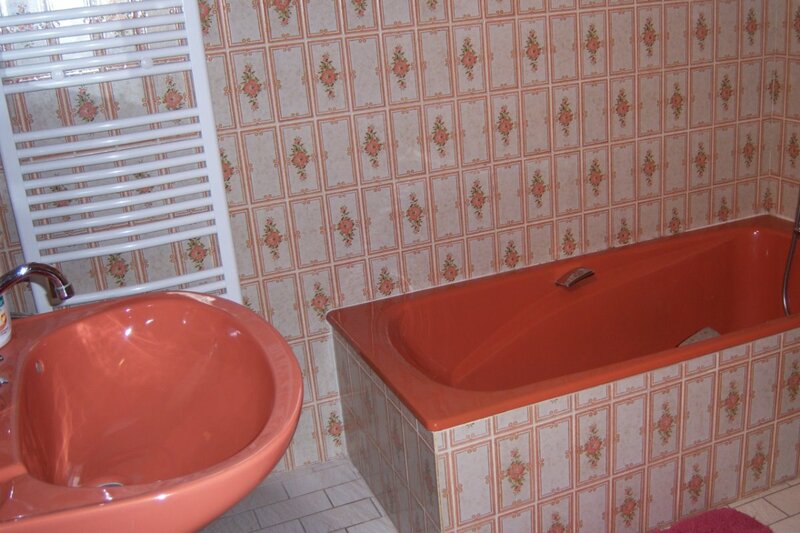 Upstairs, there is a second bathroom with shower and toilet. 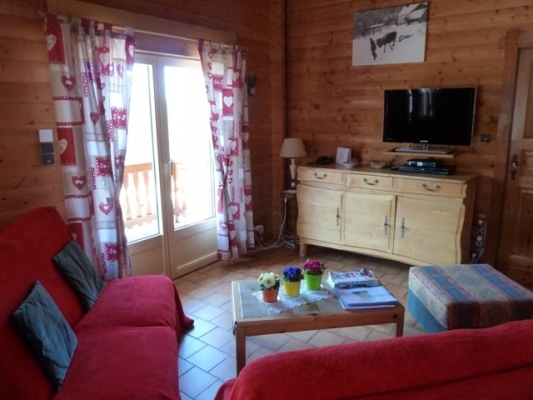 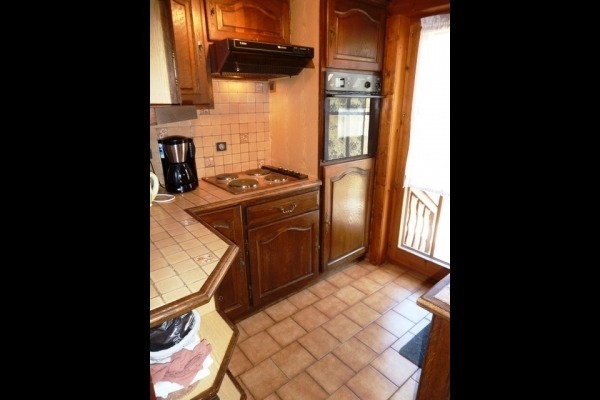 The kitchen is equipped (oven, microwave, dishwasher, Raclette /fondue ...) and adjoins the large living room that you can have meals by the fireplace or watch TV equipped with a DVD player but also check e-mail through free WiFi connection. 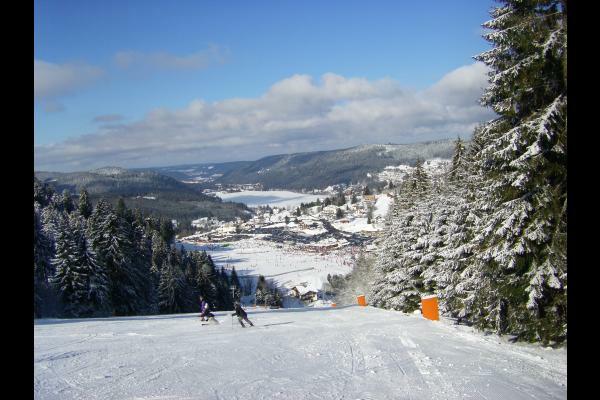 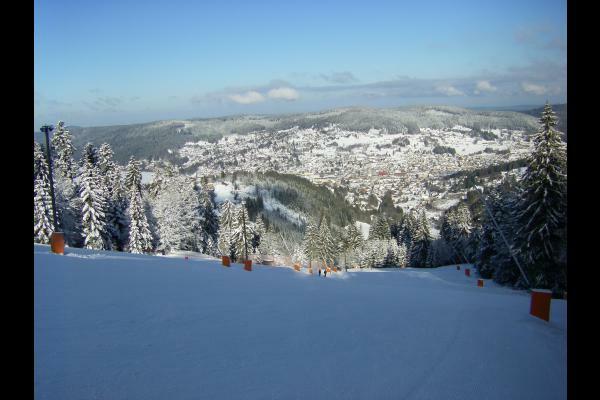 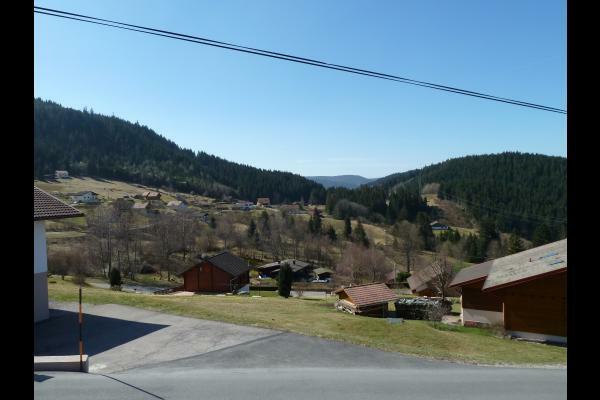 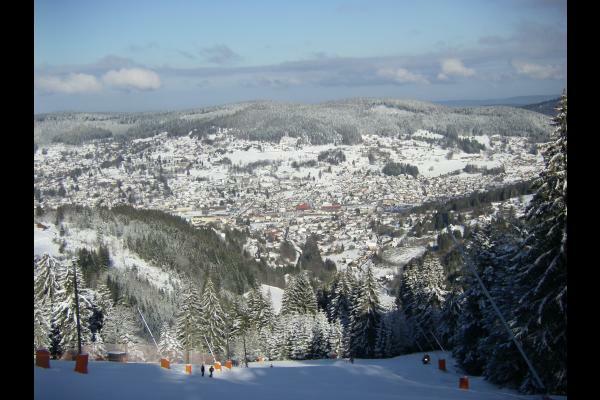 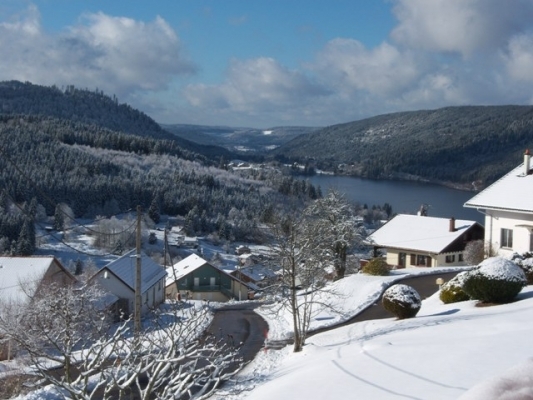 From the chalet, the Vosges Massif is offered to you, take time to discover!